Our team of investment professionals include successful entrepreneurs, technology innovators, strategy and operations experts, and veterans of high-tech product management and software development. They contribute extensive startup and corporate leadership experience, technology expertise and vision. An additional strength of the CenterPoint team is the stable and long term relationships of the team members, with many of these working relationships extending as far back as thirty years. Finally, the team members have spent the majority of their careers in Texas and deeply understand local environments. As a result, they are well suited to finding, funding, and assisting young technology companies through each phase of building a large and successful technology enterprise in Texas and the Southwest. Mouse over a photo to the left to read more about our investment professionals. Click on a photo to read a full bio. Coyne Gibson joined CenterPoint Ventures in September 2000. He serves on the boards of Ample Communications, Bandspeed and Covaro Networks. Eric Jones joined CenterPoint Ventures in April 2002. 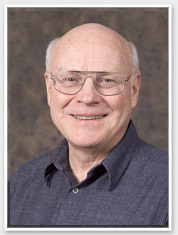 Eric currently serves on the board of Integral Wave Technologies. 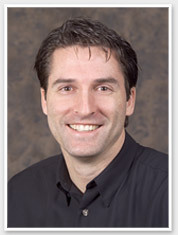 Cam McMartin has been with CenterPoint Ventures since September 1999. He serves on the Board of Directors of Medical Present Value. Cam is also a founder and Director of the Texas Venture Capital Association. 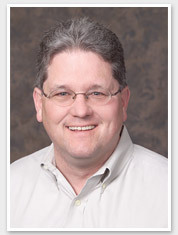 Bob Paluck has been a Managing Director since CenterPoint‚s founding in 1996. He has led the growth and development of the CenterPoint firm which currently has $425 million under management. 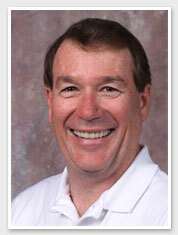 Terry Rock has been with CenterPoint Ventures since 1996. 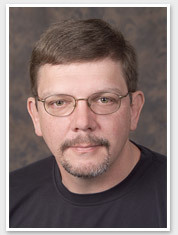 Terry serves on the boards of Active Power, Carrius Networks, Globe Ranger, NetBotz, OraMetrix, STARTech and Voyence. David Schaller has been a Venture Partner since September 2002. He serves on the Board of Directors of Inoveon and Clearlinx Networks. Prior to his involvement in venture capital, Dave co-founded three venture backed companies.